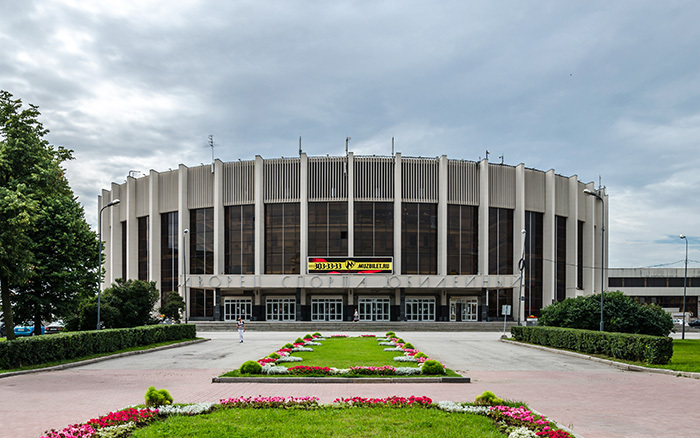 Yubileyny Sports Palace, one of the hosting venues for the upcoming IIHF World championship in Ice Hockey has become another important sports venue in Russia that has upgraded to a new level of security using the latest Colosseo biometric face recognition and access control system. 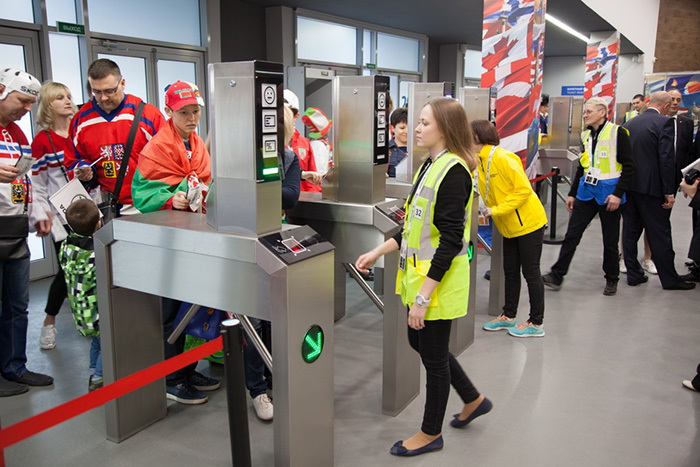 Biometric face recognition turnstiles, including one for disabled persons, have been installed before the upcoming championship to strengthen the venue’s safety which has become a significant concern nowadays. Turnstiles feature fast throughput with more than 700 people per hour and are prepared to handle massive attendance figures while avoiding large queues. The Colosseo Ticketing system was also part of the package and POS workstations were installed together with seat visualization display and are integrated with third-party sales channels. An absolutely indispensable part for the Ice Hockey championship is the Colosseo Video Goal Judge (VGJ), complete solution including cameras, servers and analytical software.. Colosseo has installed its latest generation with many improvements which guarantees that all controversial moments during the championship will be solved quickly and precisely. VGJ is integrated with OMEGA consoles – an official IIHF timekeeping provider during the championship. Both Yubileyny Sports Palace and VTB Ice Palace are hosting venues for the IIHF World Championship 2016 in Russia starting on May 5th.